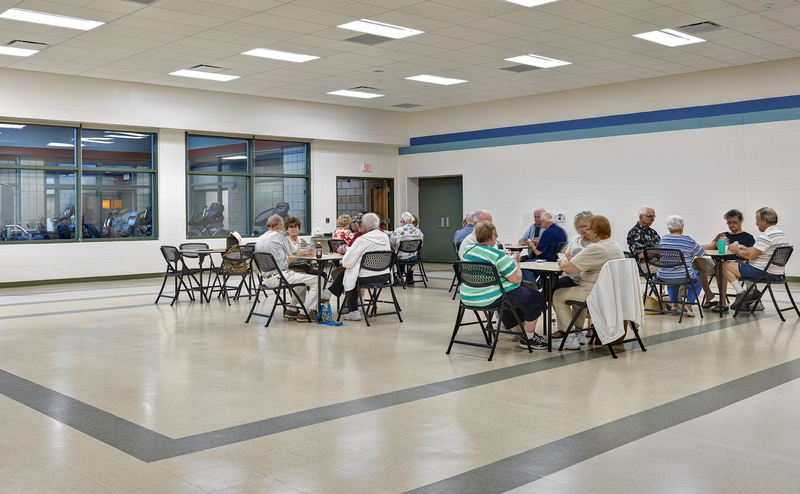 A new 10,200sf addition was constructed, which included a much-needed Senior Center and program space. 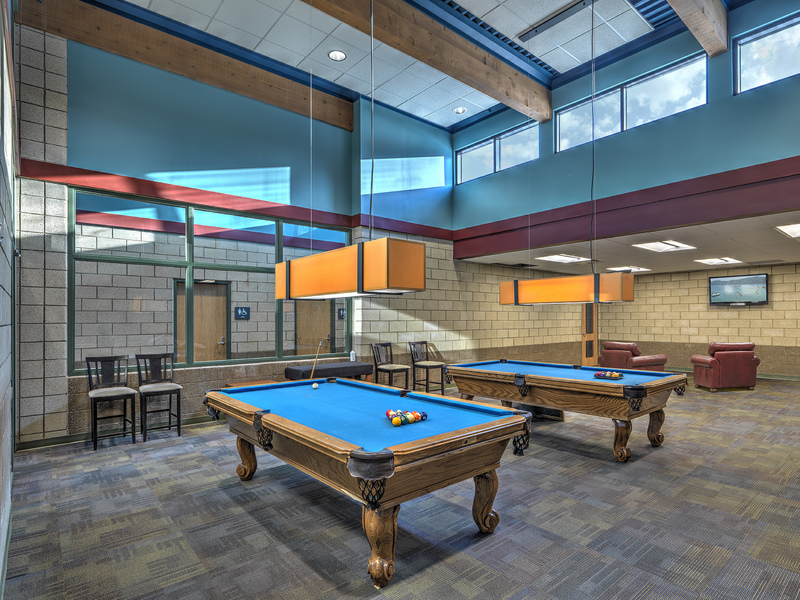 New spaces included a designated senior center entry and central gathering lobby, fitness center, multipurpose room, activity rooms, computer lab and game room. 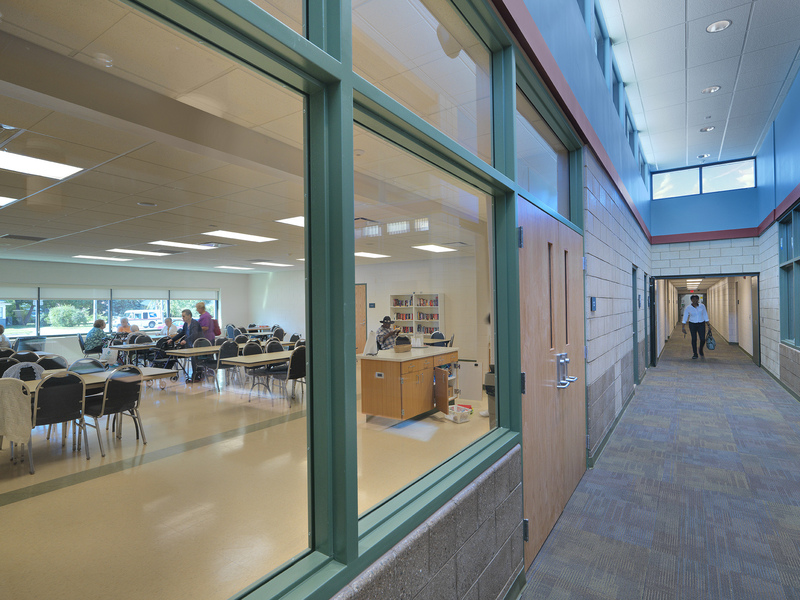 Portions of the existing building were also renovated, including new interior finishes, roofing, flooring and gymnasium upgrades. Also included in the renovations of the existing building were major wall and foundation structural repairs. Large portions of the existing building foundations and above-grade walls were removed and reconstructed. 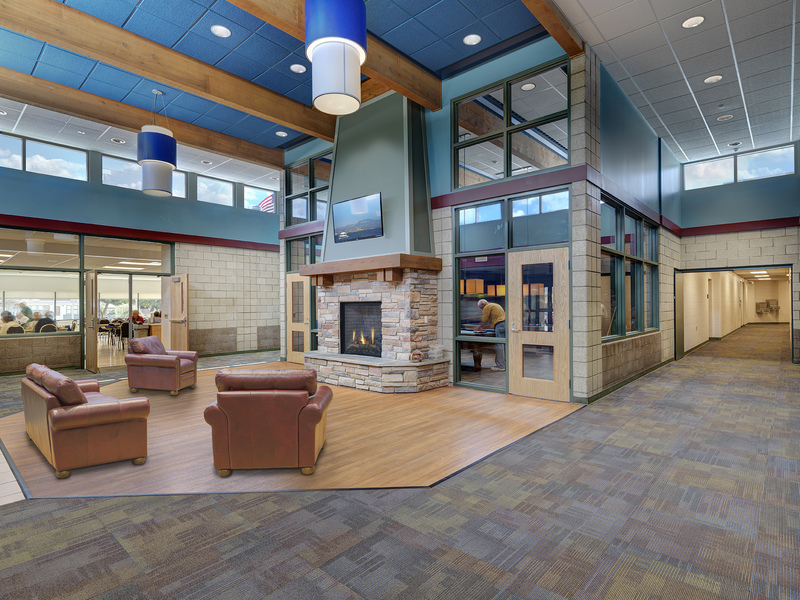 Existing site reconfiguration provided separate entries for the recreation and senior centers, newly expanded parking and drop-off areas with covered entrance canopy. 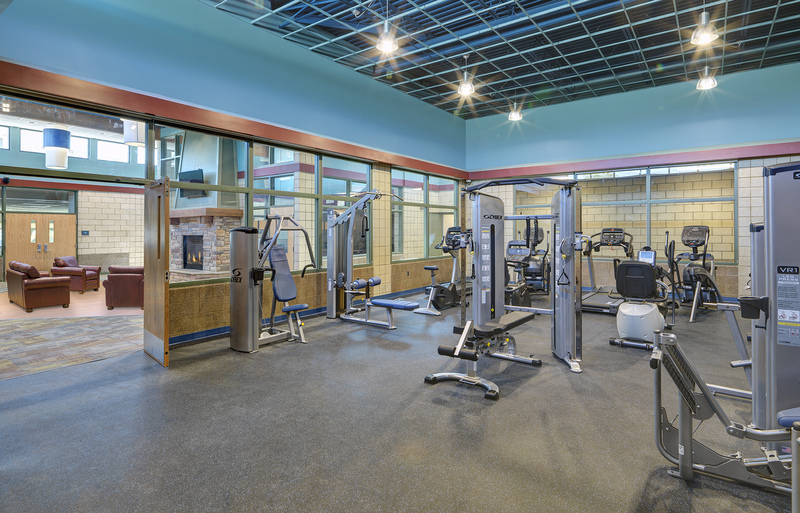 The project renovations were completed in four phases while the facility was occupied and in operation. 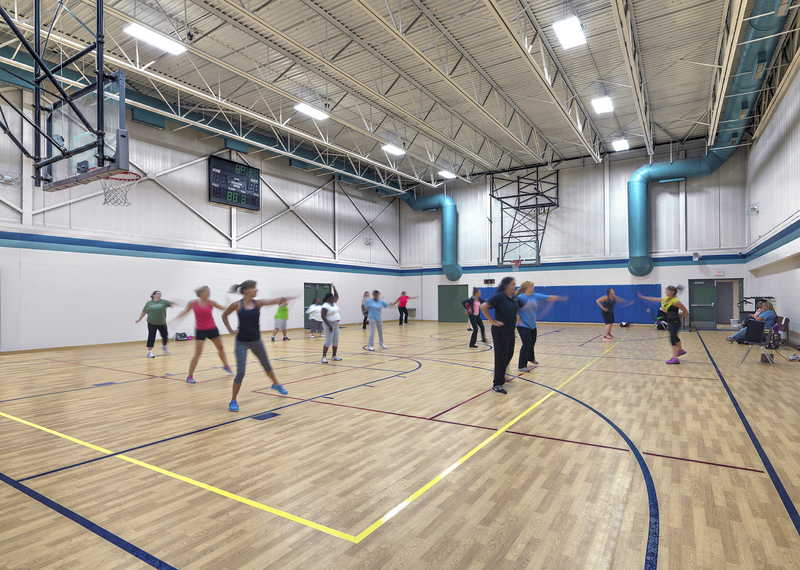 The project was partially funded through the Competitive Grant Assistance Program (CGAP).